As I've been working on Board Game Atlas, I've been playing heavier games and now I'm itching to play an RPG. Due to some time limitations though, it's been hard to commit to start a campaign. I also have Gloomhaven waiting in the unopened box... When I saw Destination Danger, it seemed like a great way to jump into the RPG genre. Within the first 3 days, the project had reached its funding goal and has begun focusing on unlocking “Stretch Goals” (funding objectives attached to core improvements to the game) as the company hopes to continue raising funds to mass produce the game. 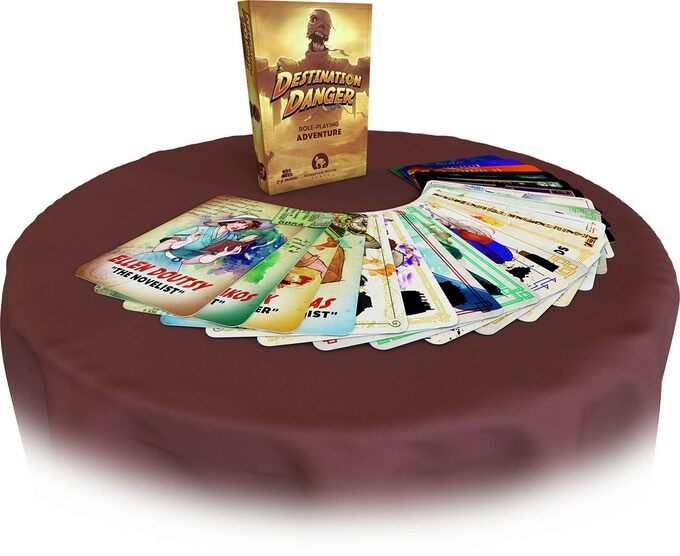 Destination Danger is a pocket-sized role-playing adventure set in the 1930s that can be played anywhere, anytime, and with anyone. These cards contain all the information needed for players to launch into a quick and fun role-playing experience without requiring the traditional stack of manuals, miniatures, and dice. 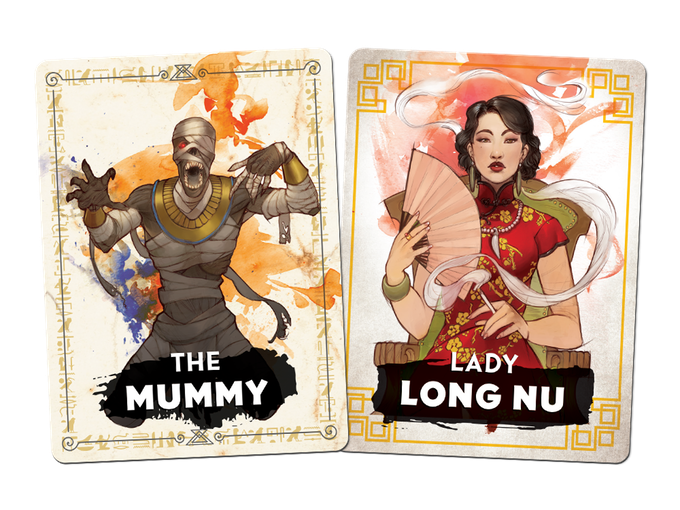 Destination Danger has already achieved its funding goal on Kickstarter, but development on the game continues and achieving stretch funding targets will unlock new expansions, characters, and general improvements to the game. Backers (in the US/Canada/EU) can expect to receive a physical copy of the game for $20 USD, with additional funding levels providing unique perks and experiences (such as a curated tour of the Houston Museum of Natural Science alongside the games founders for $4000!). There's more details on the Kickstarter page! Check it out before it ends on February 5th, 2019!